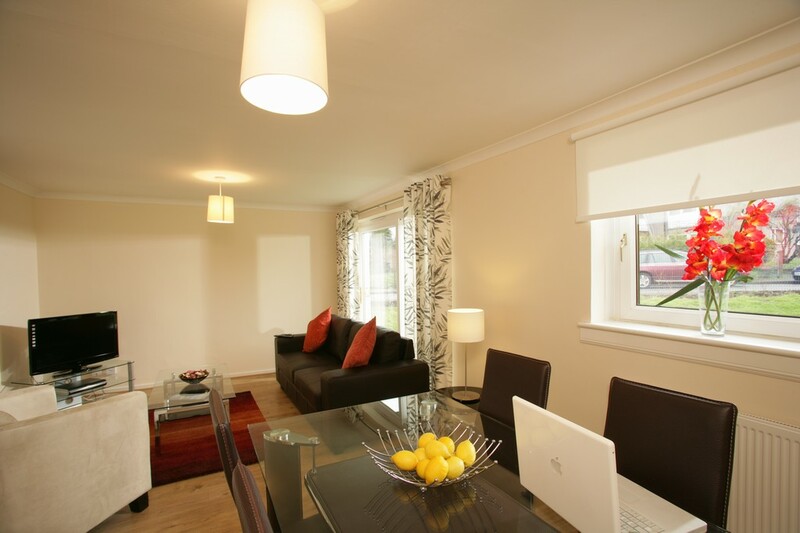 Edinburgh Festival Accommodation in Fife 2019 | A Cheaper, Better Alternative. 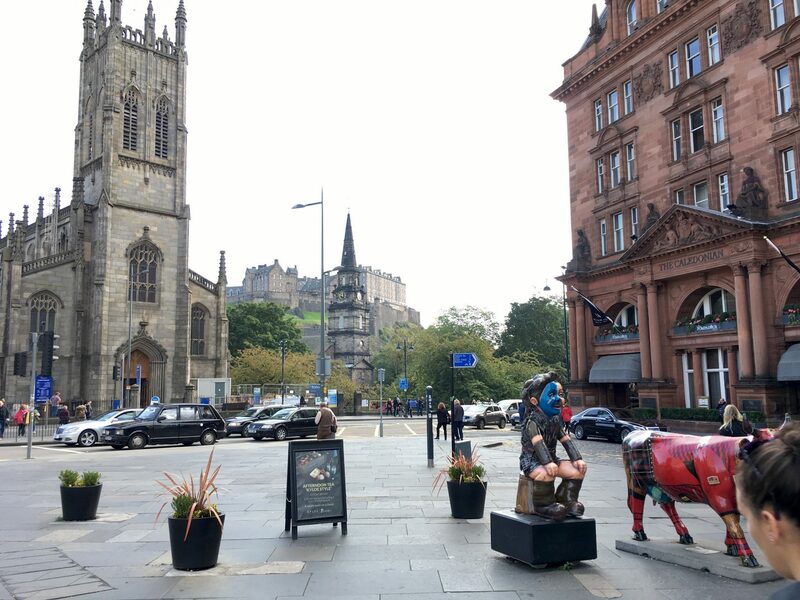 Whether you are a seasoned Edinburgh Fringe veteran or going for the first time, it is no secret that getting Edinburgh festival accommodation (cheap) is almost impossible. The festival is world famous for its variety performance shows, traditional Scottish live music venues, majestic Georgian architecture and the Royal residences (of course). The city springs to life for 3 months of the year and there is a buzz that is unique to the festival. Hundreds of thousands of people flood to the Edinburgh Fringe for a reason. Where to Stay for Edinburgh Fringe 2019? In this busy time of the year, the locals have a secret that we would like to share with you. Many of our guests ask the question: 'Where to stay for Edinburgh Fringe?' We always tell them the same thing because they have already found the place. It is always a cheaper and better alternative to stay in Fife rather than in Edinburgh during the Fringe. Many of the seasoned festival goers have cottoned on to this trick to solve the where to stay for Edinburgh fringe: stay across the bridges in Fife. Why Stay in Fife for? Edinburgh Festival (Edinburgh Fringe)2019 accommodation is infamous for being overly expensive, dirty, poor quality, crowded and always disappointing. Local residents are asked to leave their homes for the Edinburgh festival, so as a visitor, you might end up living in somebody's grimy underground student flat. At Dockyard Digs, our serviced, Self Catering Edinburgh Fringe accommodation is a great cheaper alternative that is up to hotel standard. All of our apartments are serviced by our lovely concierge staff (24HRs), cleaned and well maintained with on-site parking. 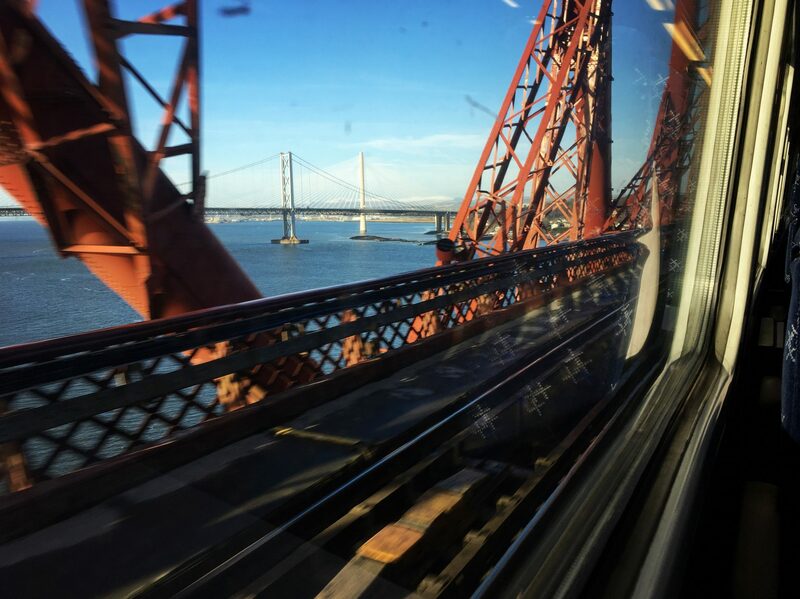 The train links to Edinburgh are a short walk or bus ride away and will take you over the world-famous Forth Rail Bridge. Best of all- you will be out of the mayhem. If the seas of people are not for you, an Edinburgh Festival accommodation (cheap) in Fife is what you're looking for. There are multiple ways to get to Edinburgh from our Edinburgh Fringe accommodation, it just depends which is the best for you! If you need further information, please don't forget to ask our lovely staff. Bus: Firstly, the bus is the cheapest option for a ride to Edinburgh. It usually takes about 35/40 mins to get into the city centre and the busses are every 5-10mins. From our situation, it is a 5/10 minute walk or take a very short bus ride (no.86) to the 'Park and Ride' at Inverkeithing. From here you can take the X5, X9, X54, X55, X56, X59 or X60 which will take you directly to the city centre over the old road bridge. A return journey shouldn't cost any more than 10GBP - an unlimited bus card is also available. Find bus times on the Stagecoach website. Taxi: A taxi is the quickest pubic travel option and takes less than 20mins. Usually, a taxi back is roughly 30-45GBP depending on the time of the night. A taxi can pick you up directly from us. Most of the taxi drivers here are very friendly and you may be able to get a deal if you travel to Edinburgh multiple times with the same driver. Car: As we have on-site parking available you may wish to bring your own transport. The links to Edinburgh are very visible and will take you over the new road bridge. Car Parking in the city may be very difficult and many roads will be closed due to the festival- A good parking option in the city may be the Omi Centre. You're also only a stone's throw away from East Lothian, which is a great place to take the kids if you're bored of the festival. 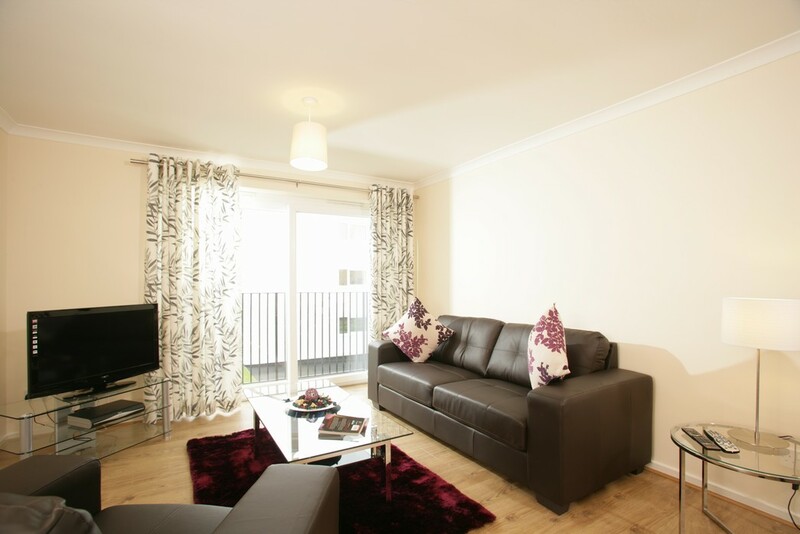 Premium Edinburgh Fringe Accommodation - Click to view.